The LC-33 and LC-34 Standard Chipmunk Jaw Crushers have rugged construction and exceptional capacity to easily reduce hard rock, ores and minerals, while consuming minimal power. Reversible jaw plates extend service life, and the stationary jaw lifts easily from the frame to expose the inner components for cleaning. Jaw size is 3x6in (76x152mm) with a 3x2.25in (76x57mm) opening. The side-mounted hand wheel adjusts wedge blocks to control discharge to 1/16—3/8in (1.6—9.5mm) particle size. Maximum feed size is 2.2x3in (56x76mm), with a 400lb (182kg) capacity per hour. Both models are made of wear-resistant alloy steel, have sealed bronze bearings and alloy steel shafts; all components can be easily reached for cleaning. 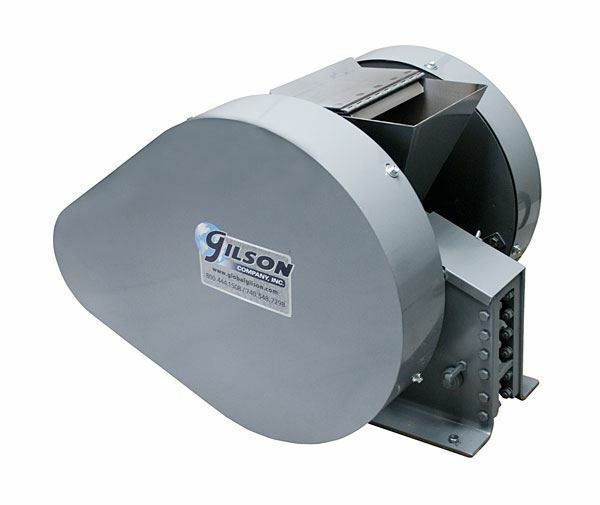 A Sample Pan, Feed Hopper, Belt Guards and Flywheel come with both units. An electric motor starting switch is included as well, but it must be installed on-site. 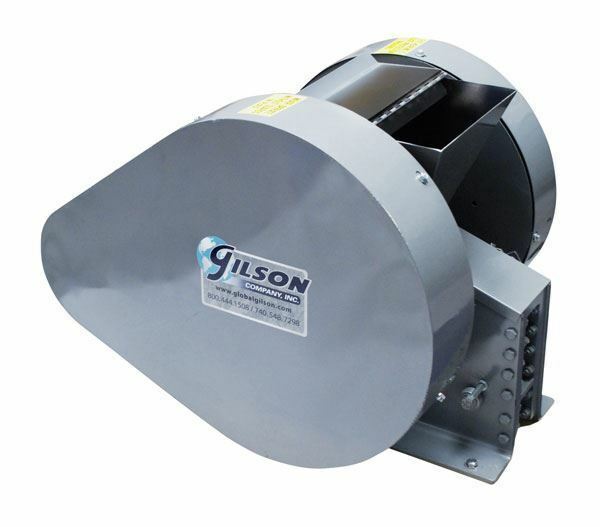 The single-phase motors are designed for configuration to 110V or 220V operation. Three-phase motors can operate on 220V or 440V power sources. Optional Dust Enclosure Bench and Replacement Filter are available.